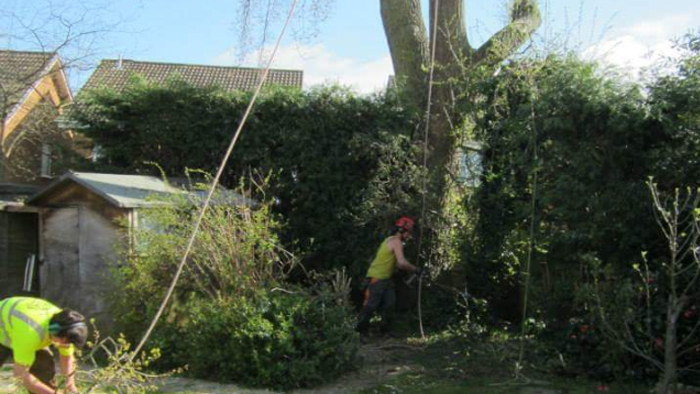 All tree surgery and hedge cutting works are carried out by our qualified team. 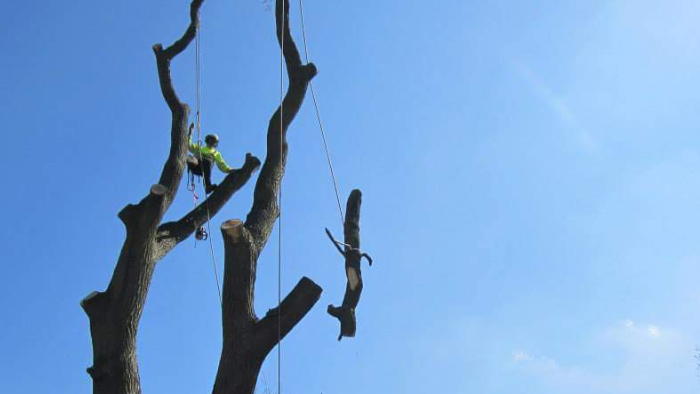 All our tree workers are NPTC qualified as well as holding National Diplomas in Forestry. We always use BS3998 as a guide to do whats best for your tree! 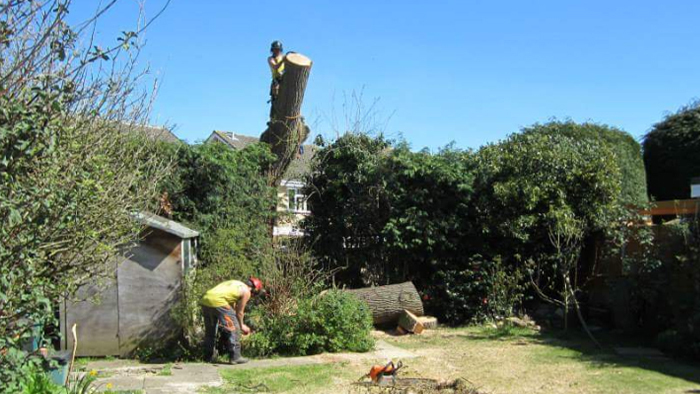 Call us for a quote for tree surgery and hedge cutting. 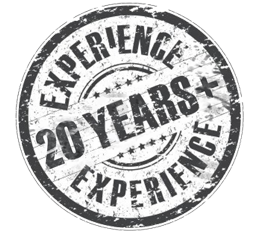 With our expertise and experience we can offer you good advice and a competitive price for first class work, from our polite and considerate team, with a tidy up that will look like we were never there. 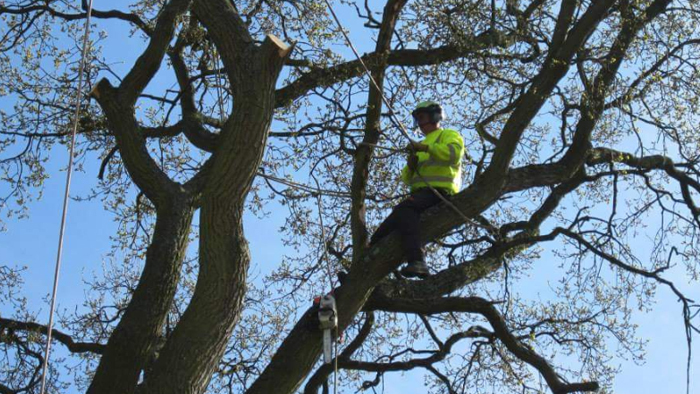 As a company we are more than capable to carry out all aspects of tree surgery. We do all hedge cutting services that are carried out with new range electric hedge cutters.